Doctor Xiande Zhao is the professor of Operations and Supply Chain Management at the China-Europe International Business School. Prior to joining China-Europe International Business School in January, 2013, he was previously took charge of the professor of department of Decision Sciences and Managerial Economics in Chinese University of Hong Kong during 2005 to 2012. Moreover, he was also the director of Center of Supply Chain Management/Logistics, Li & Fung Institute of Supply Chain Management/Logistics. 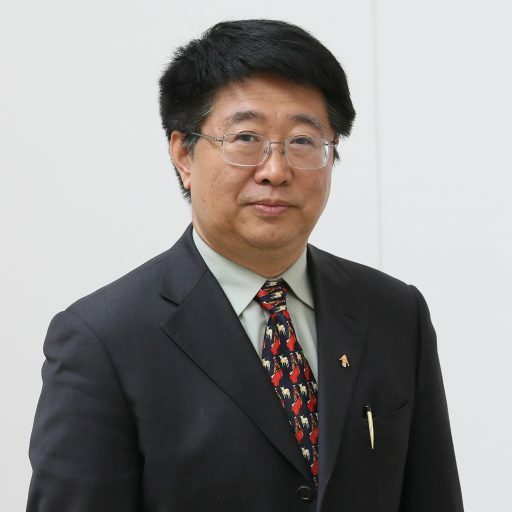 Professor Zhao’s expertise is in the area of Operations Management. His teaching and research interests focus on quality and productivity improvements in manufacturing and service organizations. He is good at using empirical method to study the problem and to meet the challenges China’s supply chain operations.